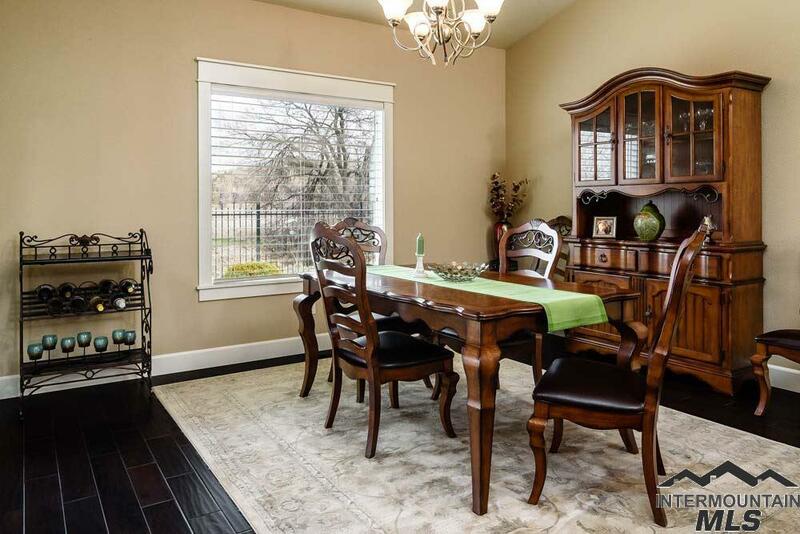 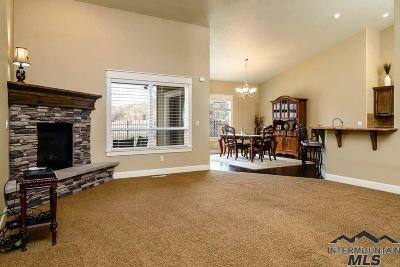 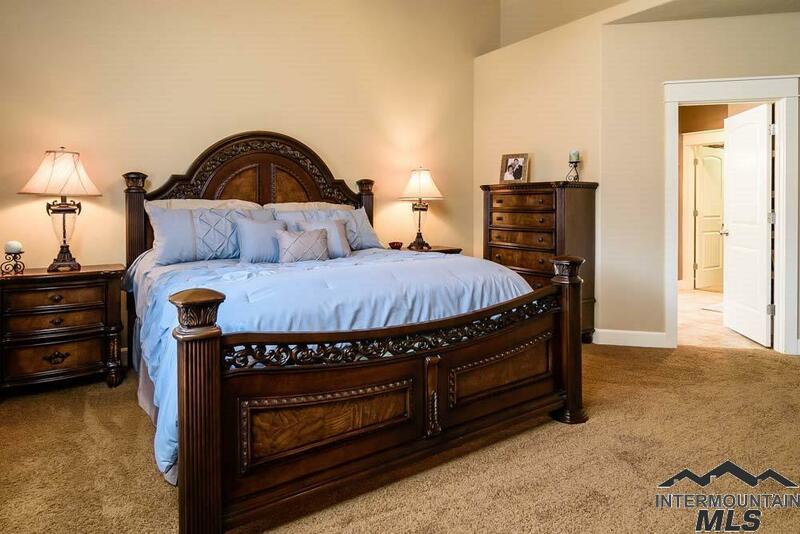 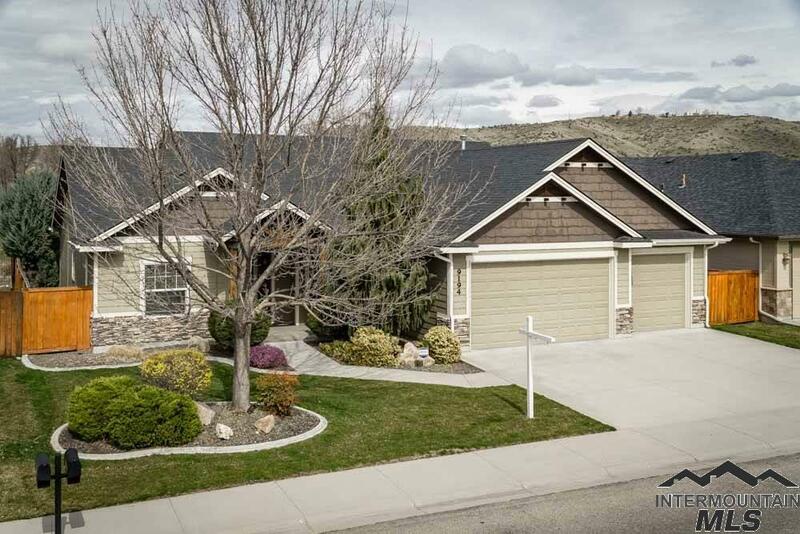 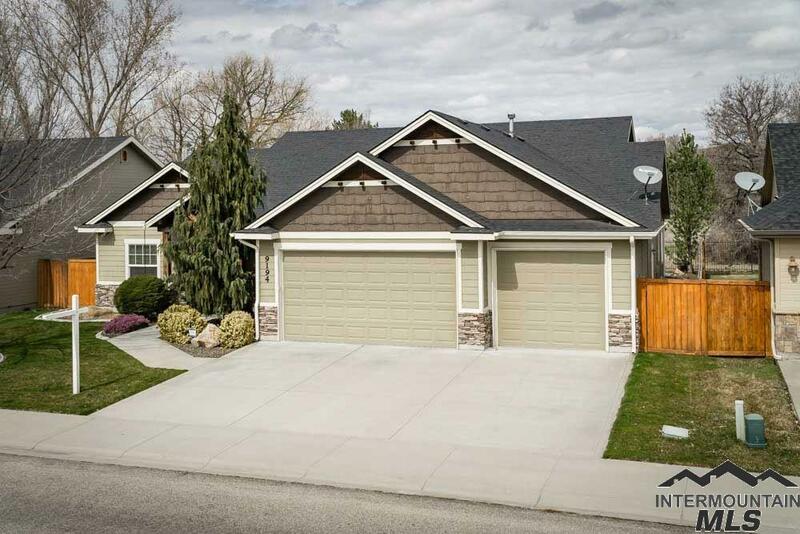 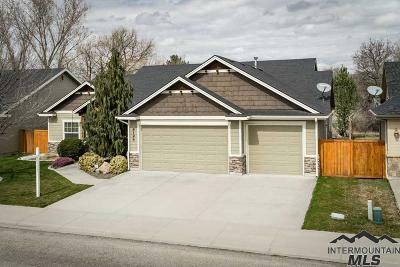 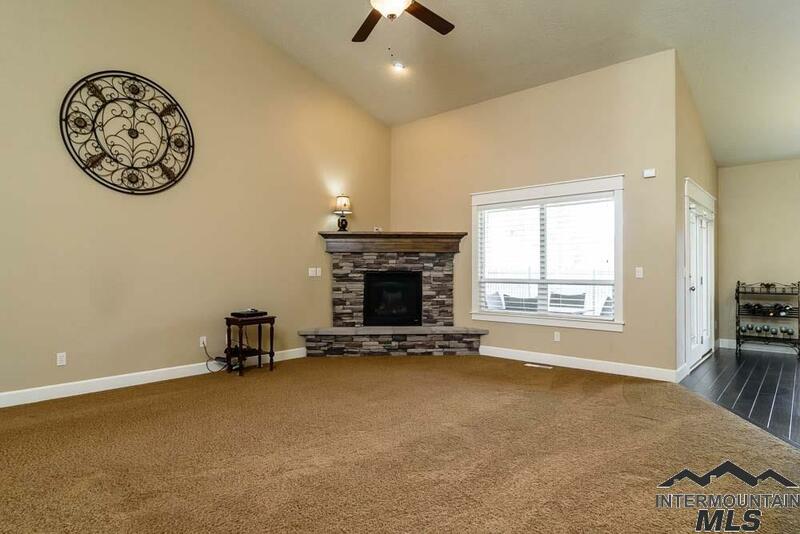 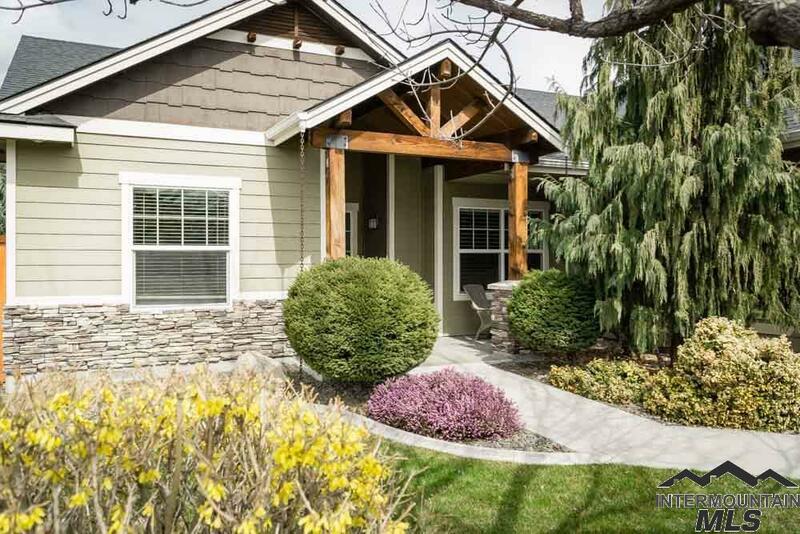 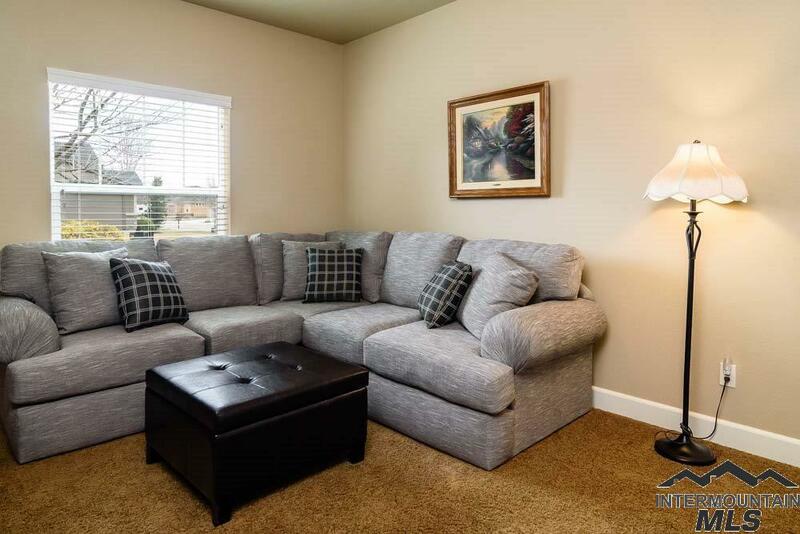 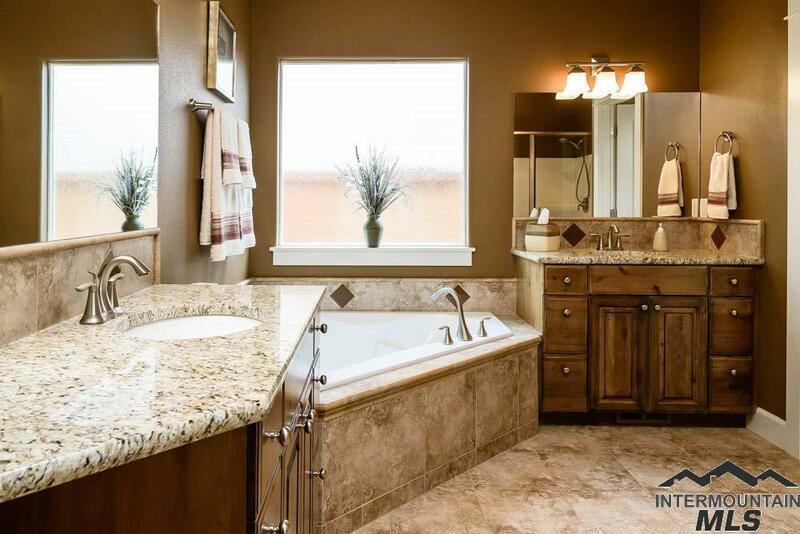 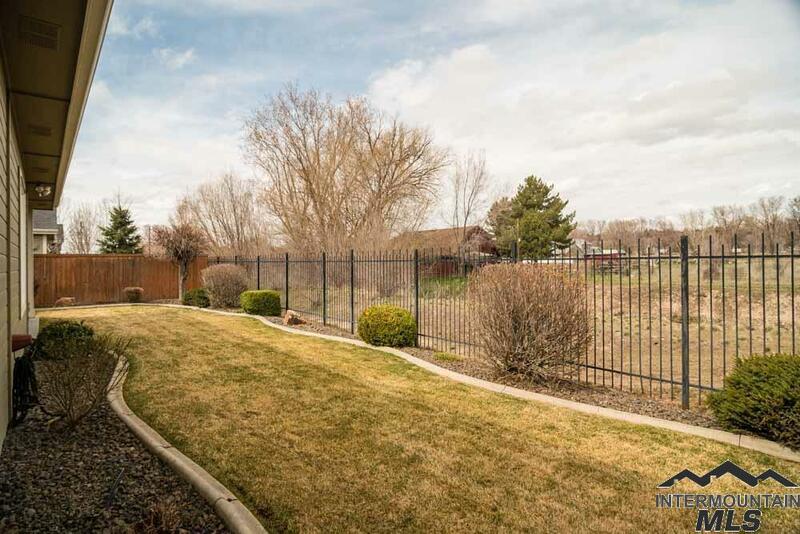 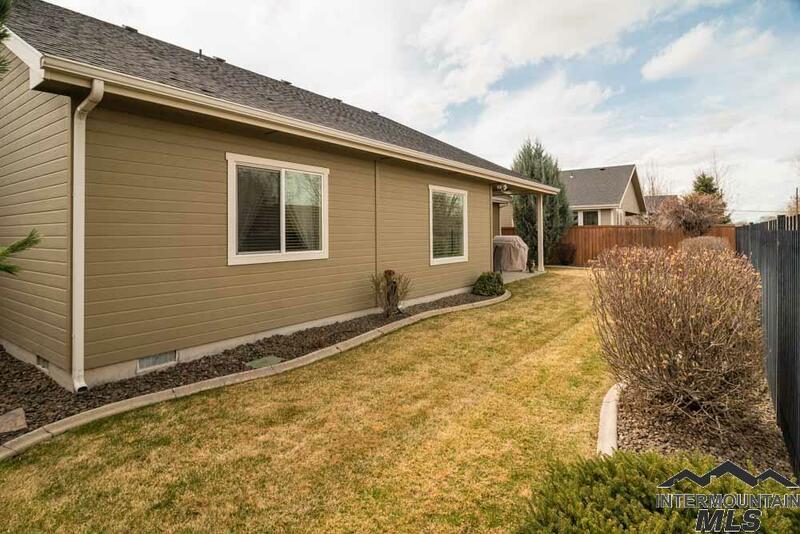 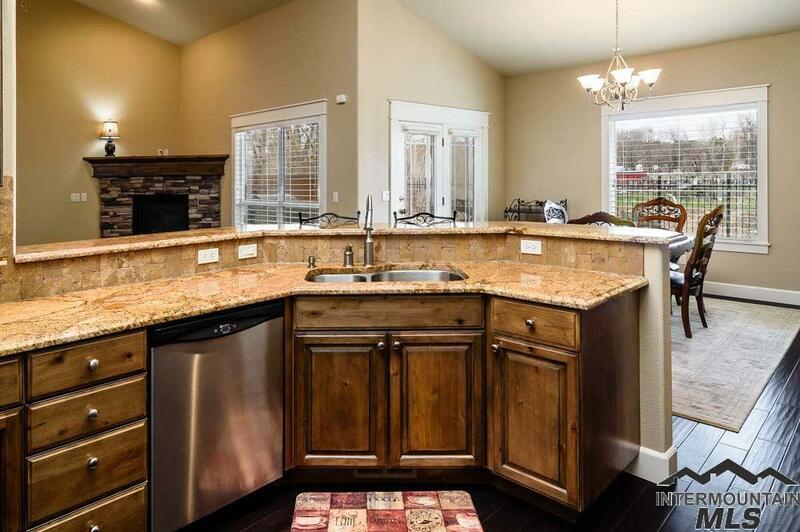 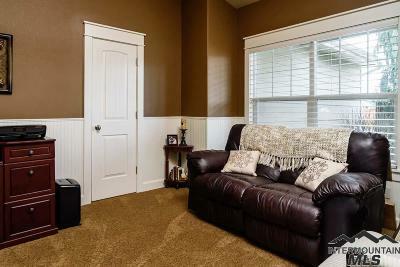 Immaculate single level home with high end finishes located in Northwest Boise. 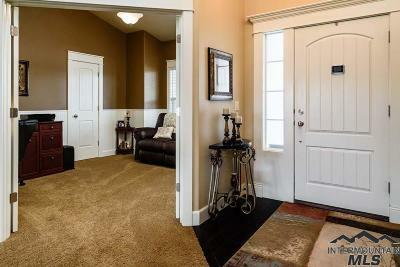 Hardwood in entry, kitchen and dining. 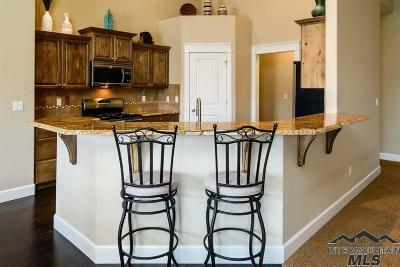 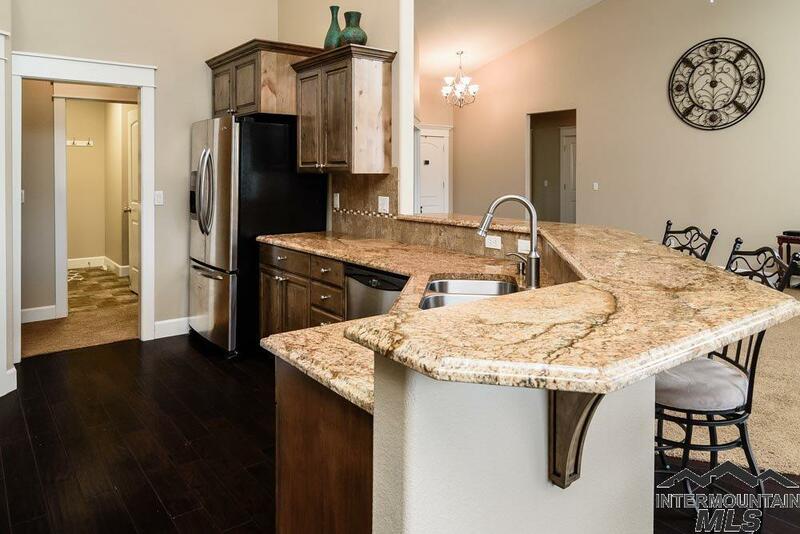 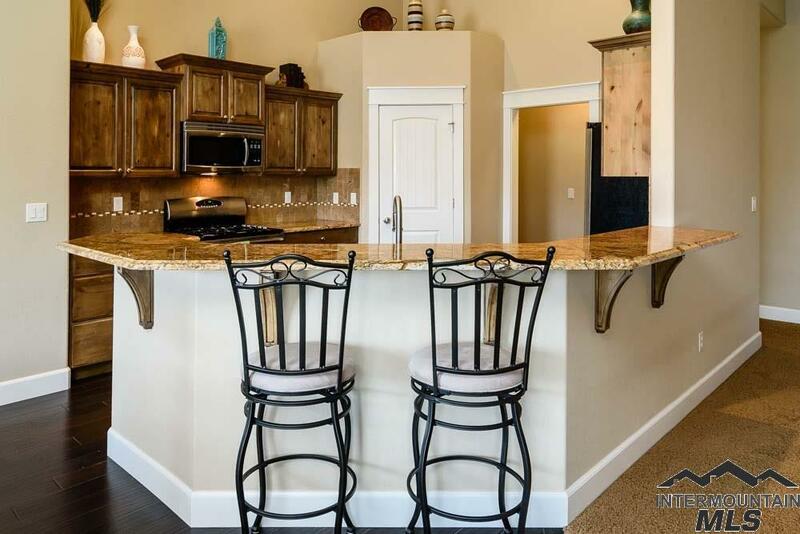 Kitchen features solid granite countertops, stainless steel appliances, knotty alder custom cabinets and a roomy pantry. 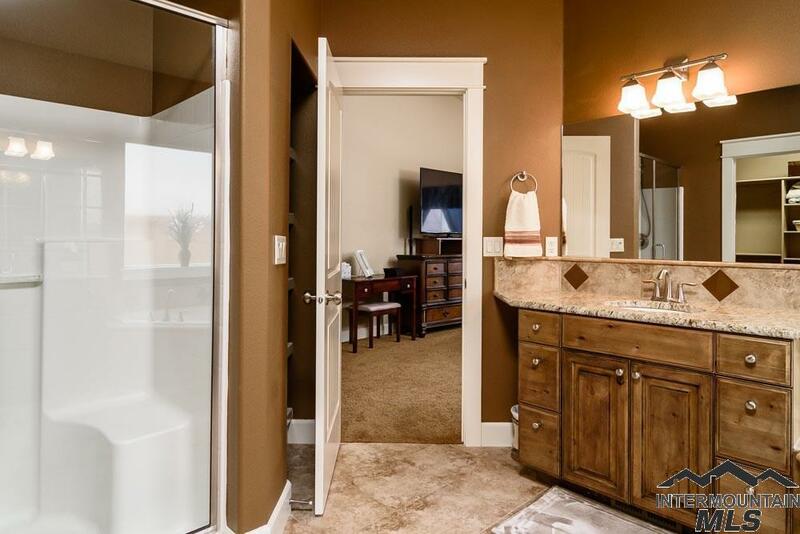 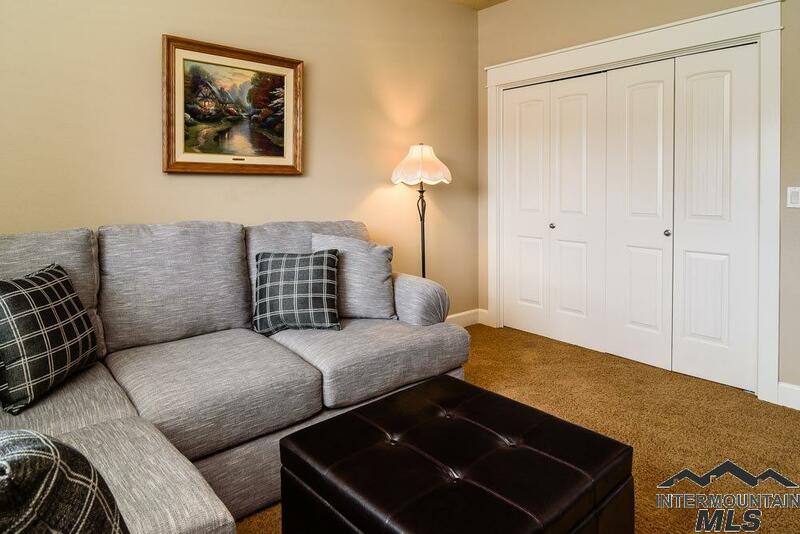 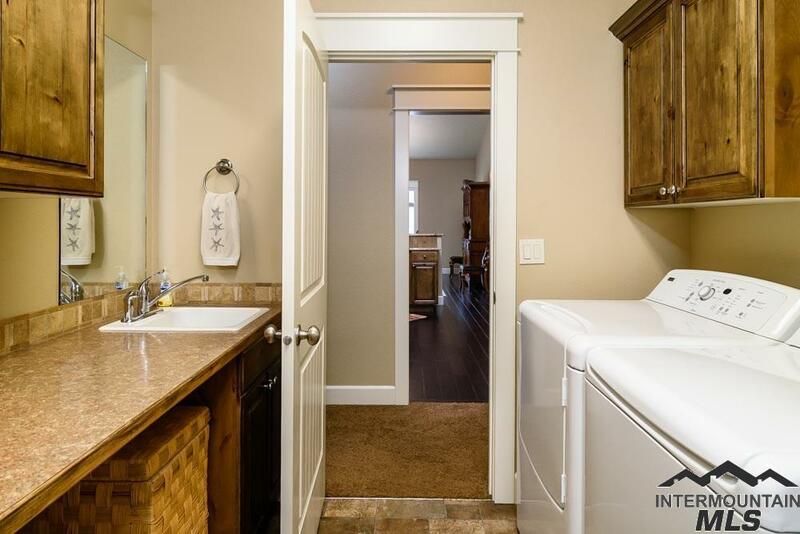 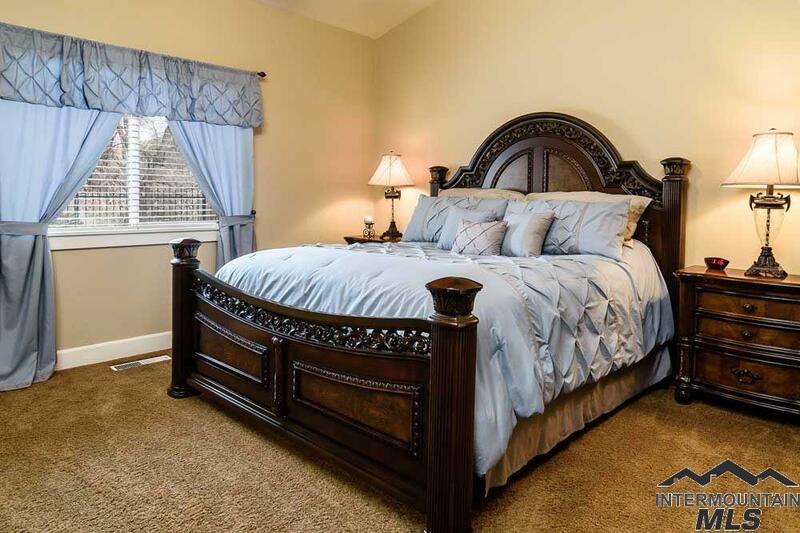 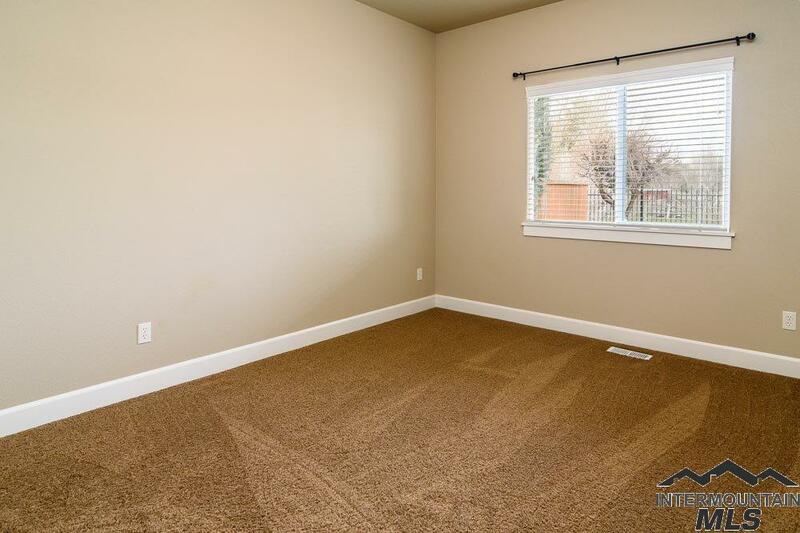 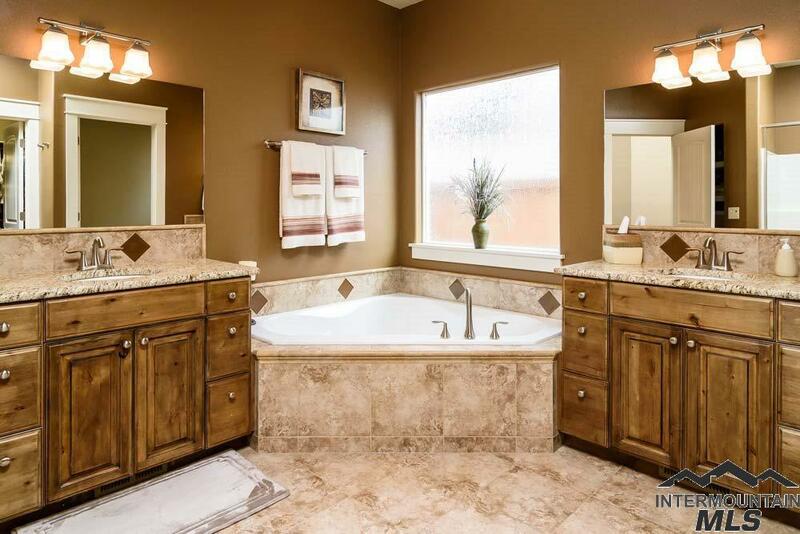 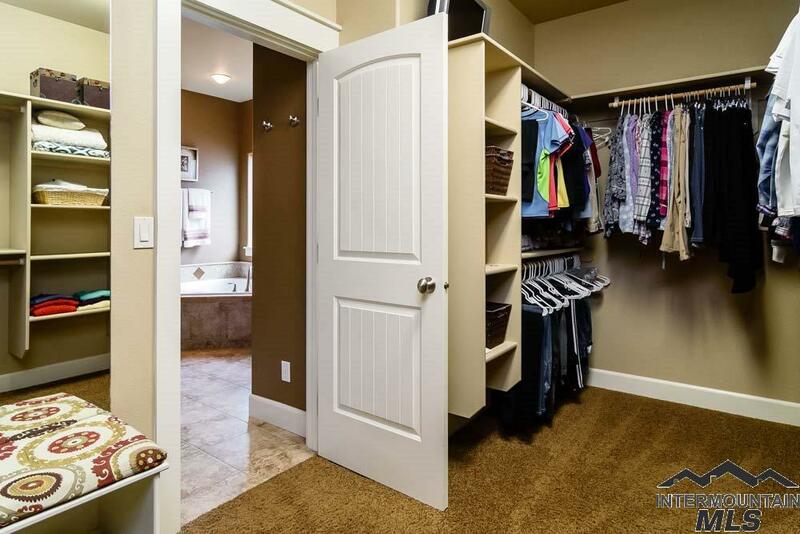 Master highlighted by a separate tub and shower, dual vanities and large walk in closet. 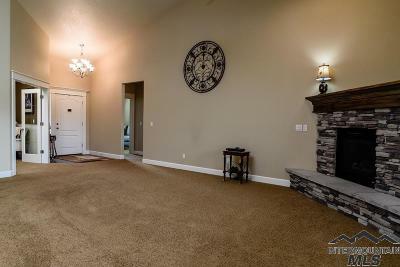 Great room with corner gas fireplace. 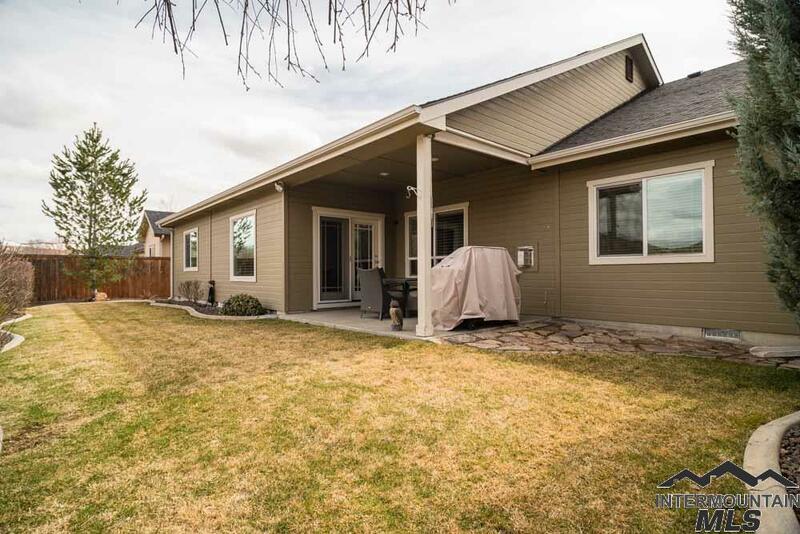 This home back up to a year around creek. 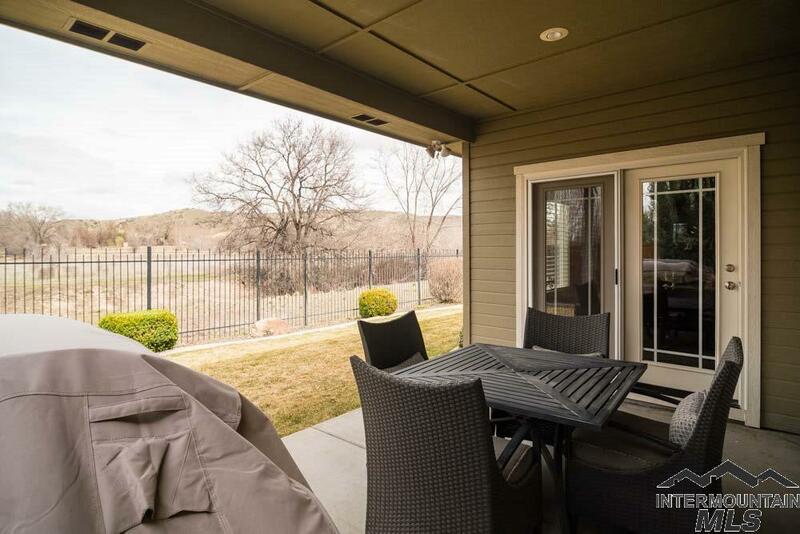 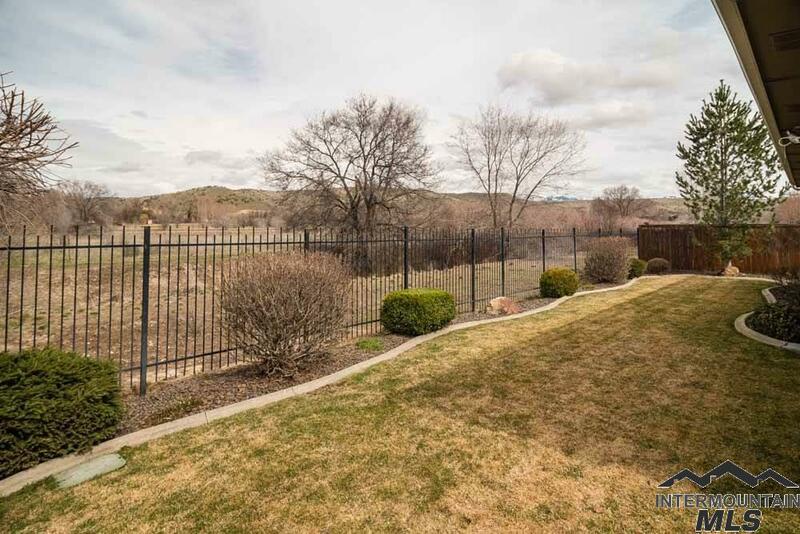 North facing back yard with covered patio, no backyard neighbors and beautiful views of the foothills.